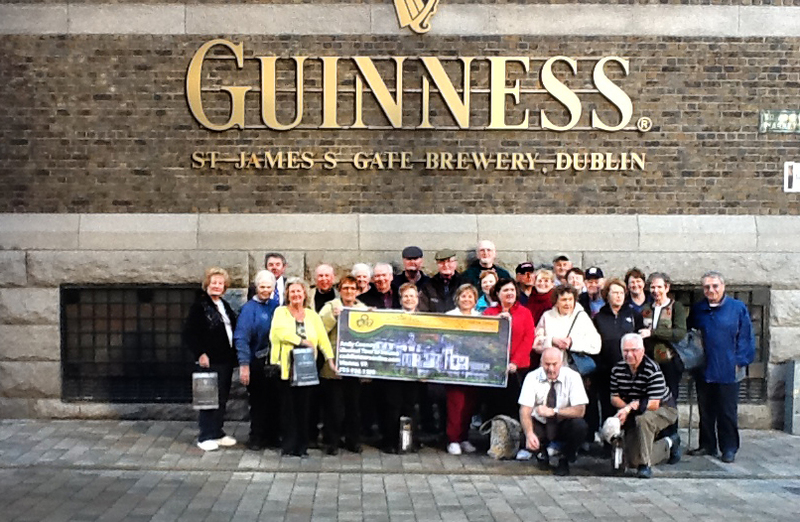 Private Group Tours of Ireland offered by Caddie Tours of Vienna, Virginia. If you have a group that wants to do something special, Caddie Tours will build a program to suit your group and discuss all aspects of your tour itinerary, hotels, budget, sightseeing program or airlines. The types of tours that we can offer are endless! But, we have included some suggested itineraries and inclusions to give you some ideas. 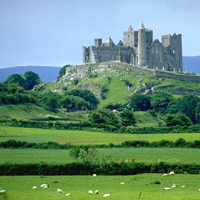 If your knowledge of Ireland is not up to speed, you can rely on one of group travel professionals for up-to-date information. The cost of a customized tour depends on the duration, hotels and features selected. We use mainly 3 and 4-star hotels to provide a good value-for-money tour. With a bigger budget, we can book 5-star and castle hotels that are extremely popular. Special meals or sightseeing can be included wherever you wish. We can include complimentary tour places in the cost.